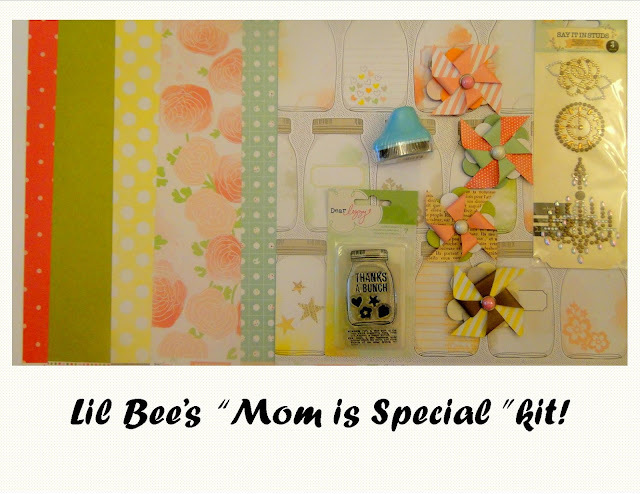 Lil Bee's Boutique: Lil Bee's Mother's Day kit and Inspiration! Thanks to Jumping Jax Designs Lil Bee's Boutique now has a new look. Hope you like the new Lil Bee, would love to have your feedback. Here is Lil Bee's "Mom is Special " kit and inspiration from our Design Team! I love how Nandini has embellished the card with matching quilled roses. 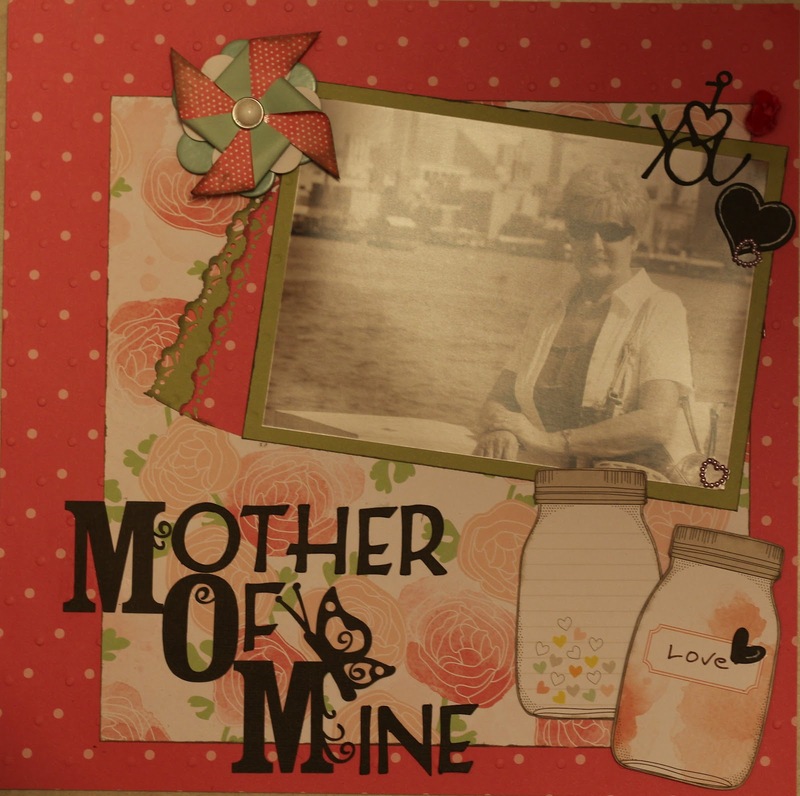 For a tutorial on the page, visit Sue's blog. Love the new look Hana.his kit was a joy to work with.